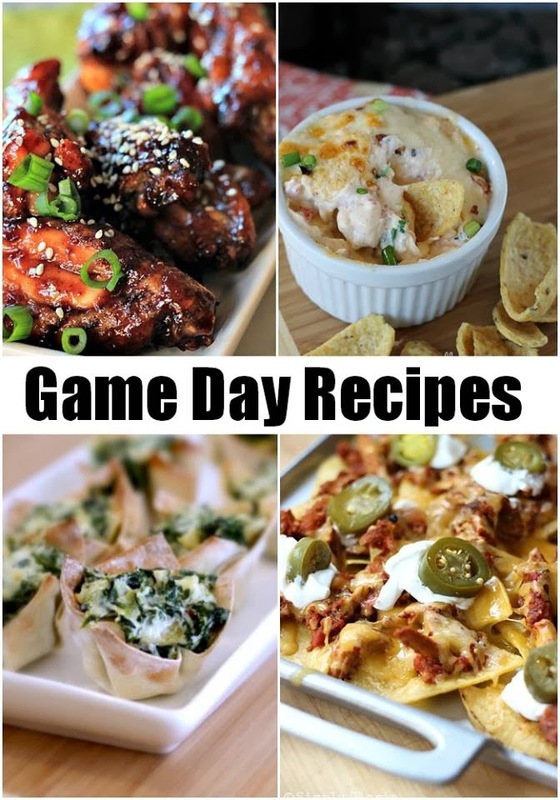 I have teamed up with some of my Favorite Bloggers to bring you this awesome Super Bowl Giveaway and Super Game Day Recipes. If you do not have a paypal account, it is easy to set one up and does not cost anything to do so. The Winner will be chosen at kickOff on Superbowl Sunday! To enter all you have to do is follow the prompts in the below box. Good Luck!!! !